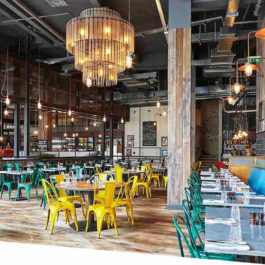 Birmingham is a city that oozes style, culture and charm. 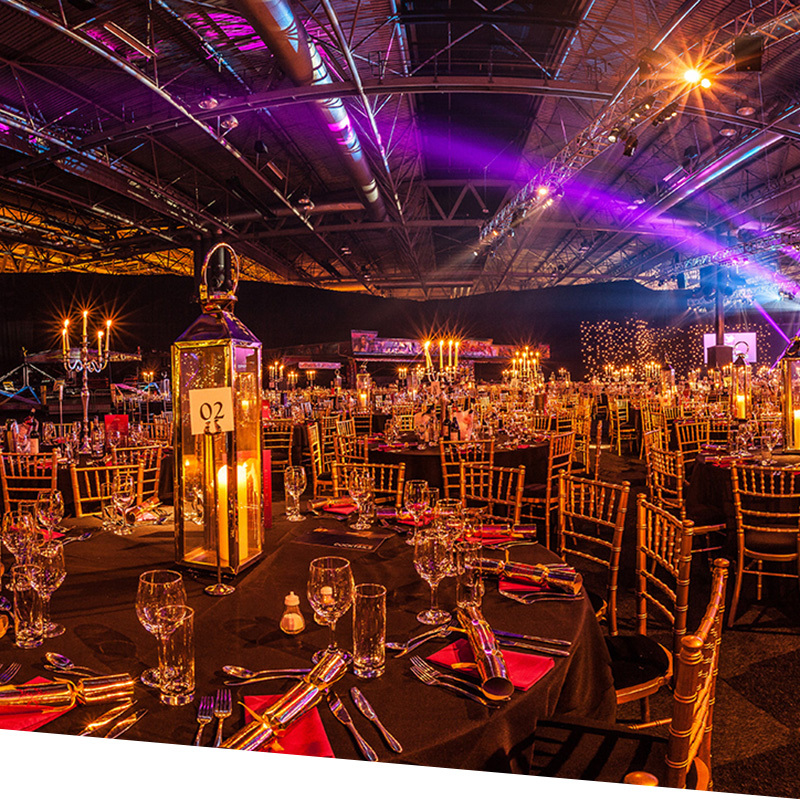 Shared Christmas parties in Birmingham are vibrant and beautiful, hosted in some of the city's most versatile venues such as the NEC and ICC, and are just a fraction of the cost of exclusives, with just as much magic! 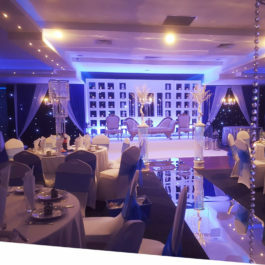 New extravagant themes decorate the venues every year. Previous themes include The Roaring Twenties and a winter Alpine Ball. 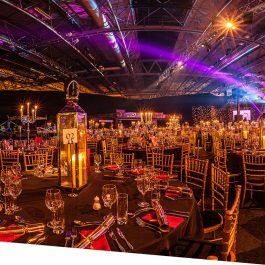 Birmingham Christmas parties prove year on year to be one of the UK's hottest festive destinations. 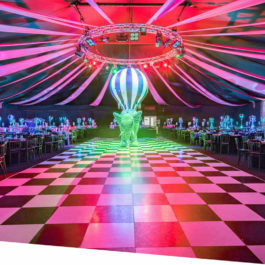 You'll indulge in a three course meal prepared by award winning caterers and look on in awe at fabulous live entertainment. 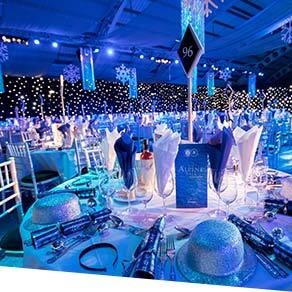 Share the Christmas magic and book a shared Christmas party in Birmingham! A private Christmas party in Birmingham is your chance to really spoil staff, clients and friends. Christmas venues come in shapes and sizes and are adaptable to your needs. We work with you to create a bespoke and unforgettable xmas party experience for the people that mean the most to you. Exclusivity allows you to mingle and get to know your co-workers without interruption from other brummies on their Christmas party. 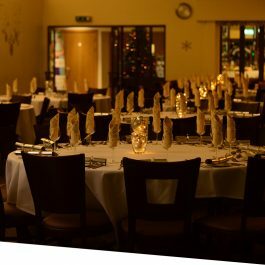 For those extra special touches, give our team a call and let's build a private Christmas party in Birmingham together. 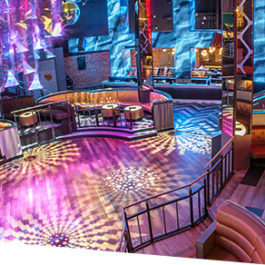 Browse all of our Birmingham xmas parties individually. Let us take you off-piste for the ultimate après-ski experience! 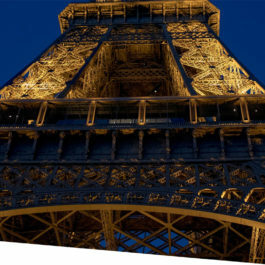 Enjoy spectacular Alpine themed entertainment, delicious food and the incredible party vibe! 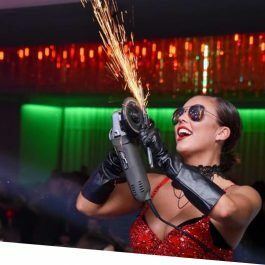 Kick start your party with a welcome glass of bubbly as we impress you with live entertainment inspired by legendary après-ski parties. 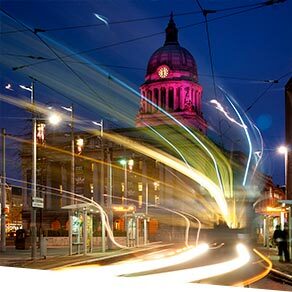 Set in the East Midlands, Nottingham city is steeped in history, boasting large and small venues for Christmas parties during the festive season. Every year the great German market comes to Victoria Square with it's festive cheer and home treats. Have a couple of glasses of Glühwein - the German traditional mulled wine, feast on tasty Bratwursts , sweet and savoury crepes, peruse handmade novelties and take in the colourful decorations and stalls. Get ready for the big Birmingham Christmas lights switch-on at the shopping centre, annually switched on by a well known celebrity. Best to wrap up warm for these dazzles and sparkles! 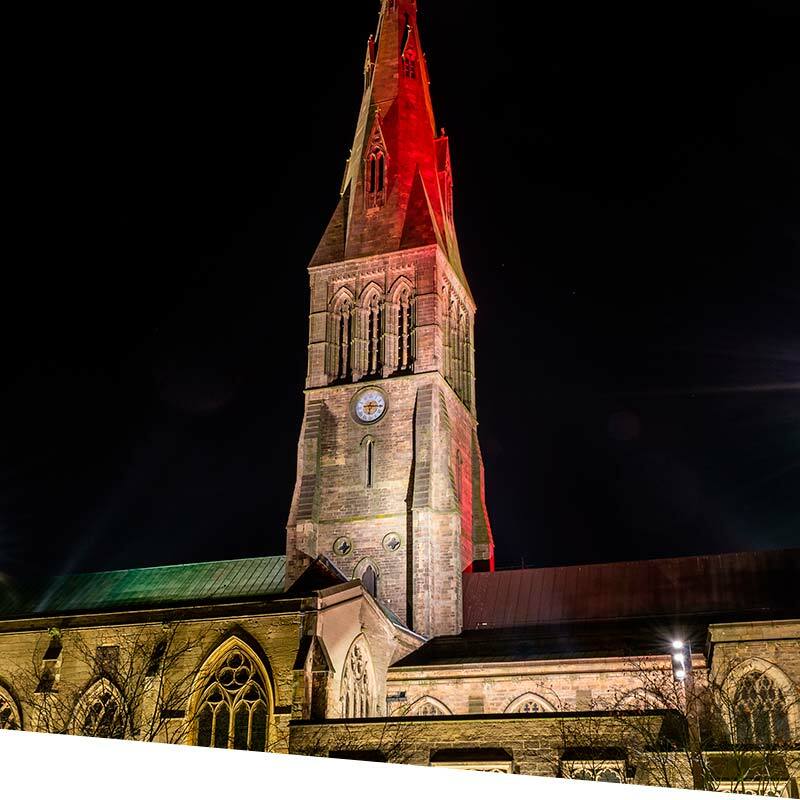 Enjoy the beautiful Christmas surroundings in Birmingham whilst taking a leisurely skate (providing you can skate of course!) at the ice rink or see the city from high above on the big wheel that comes to Brum every winter.